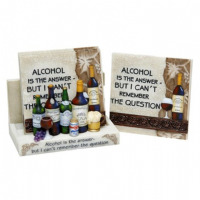 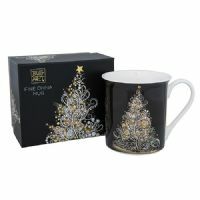 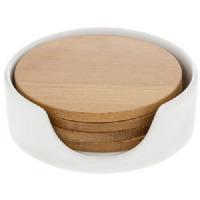 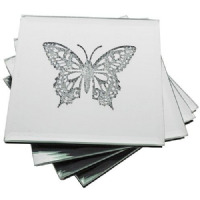 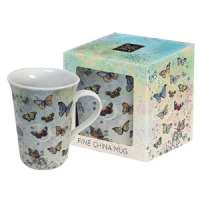 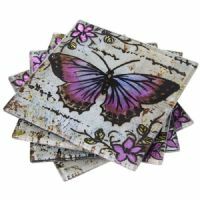 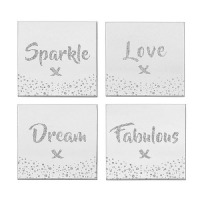 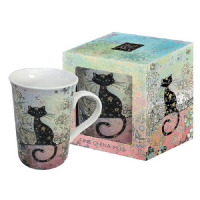 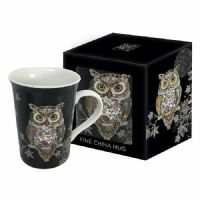 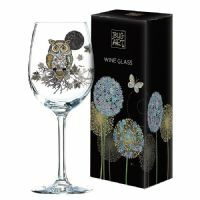 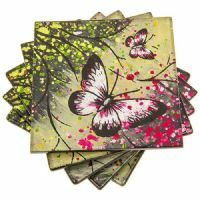 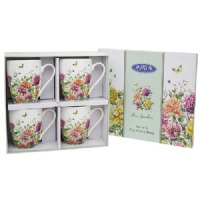 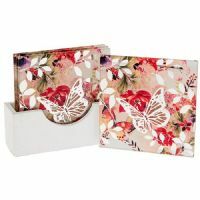 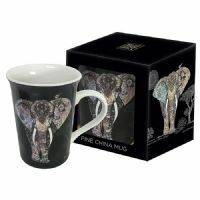 A range of beautiful and practical mugs, cups and coasters, individually and in sets. 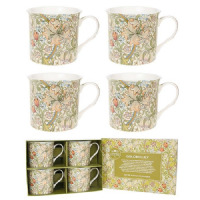 A great gift for someone who loves their tea and coffee. 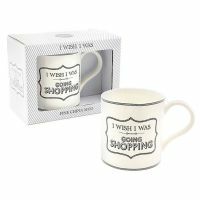 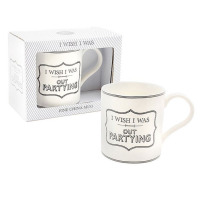 Treat yourself to some new mugs for your own kitchen perhaps.